We always try to travel far from home, so just take inspiration from these 30 most beautiful places to visit in France to escape! 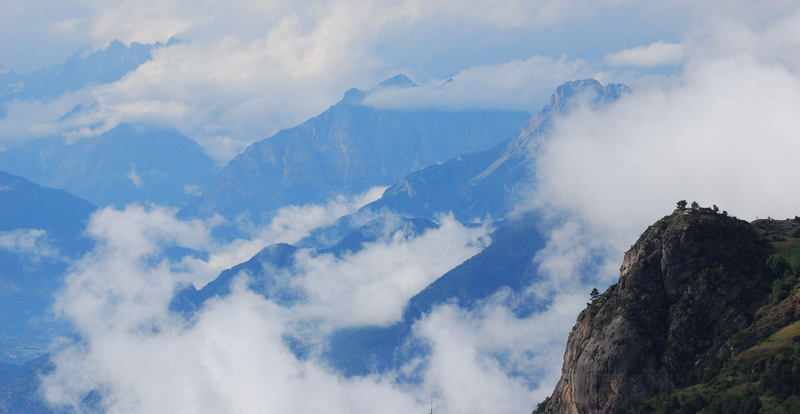 Do you really have to go abroad to discover new landscapes that are breathtaking? 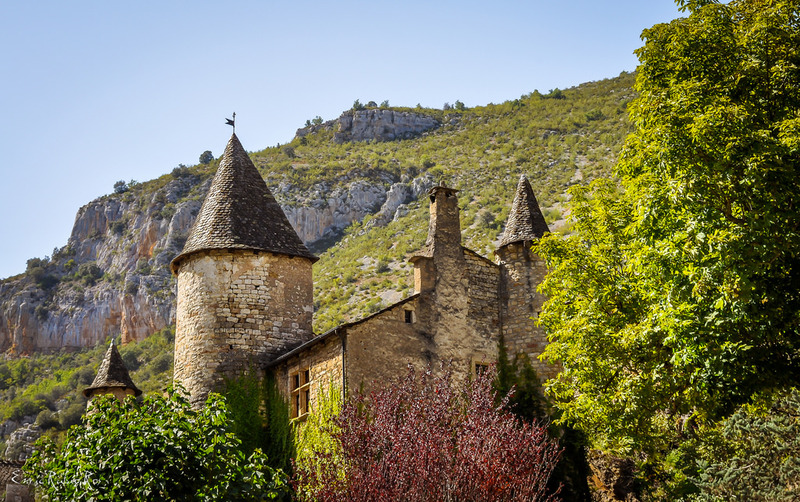 Between natural sites, lakes, caves and gorges, we offer you a list of the 30 most beautiful places to visit in France . Among these unmissable places in the French territory, at least one of them is very close to you! If you do not know what to do this weekend or your next vacation, put on your backpack and go explore one of these beautiful places. The opportunity to visit France once and for all. 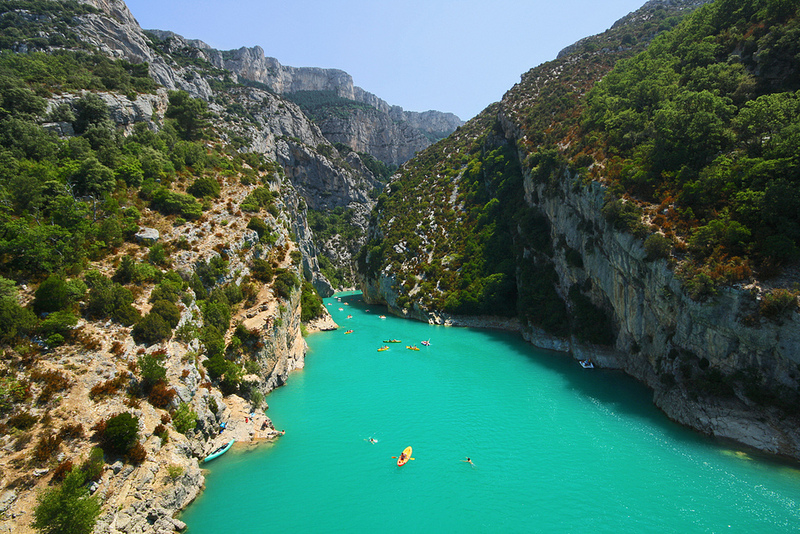 Renowned to form the most beautiful canyon in Europe, these exceptional gorges and the turquoise river of the Verdon are definitely a place to visit in the south of France! One of the most famous corners of the Gorges du Verdon is certainly the Lac de Sainte Croix. 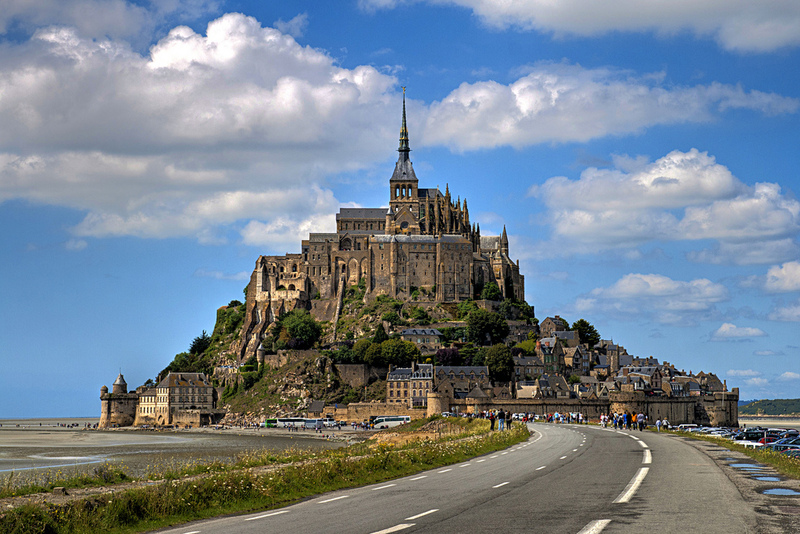 Located in the department of Manche in Normandy, the Mont-Saint-Michel which becomes again an island in case of strong tides, is one of the unavoidable places to visit in France. We find its famous abbey, restaurants and a magnificent view of the bay. 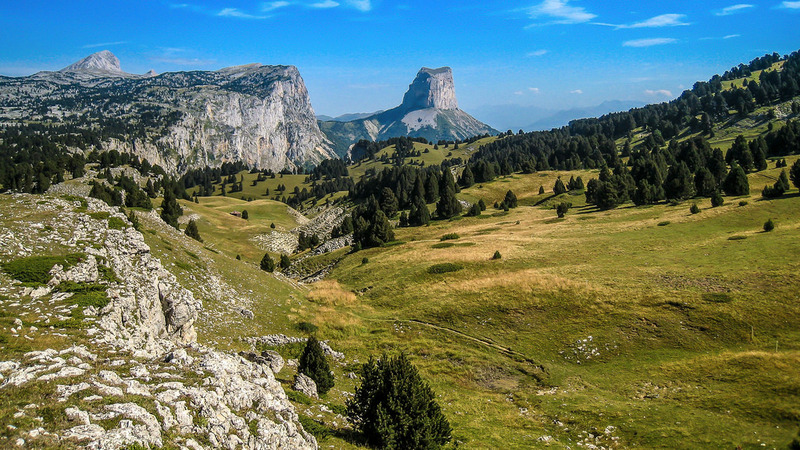 With an area of ​​800 km², this plateau has a wide variety of Mediterranean and mountain trees and plants. The big plus? 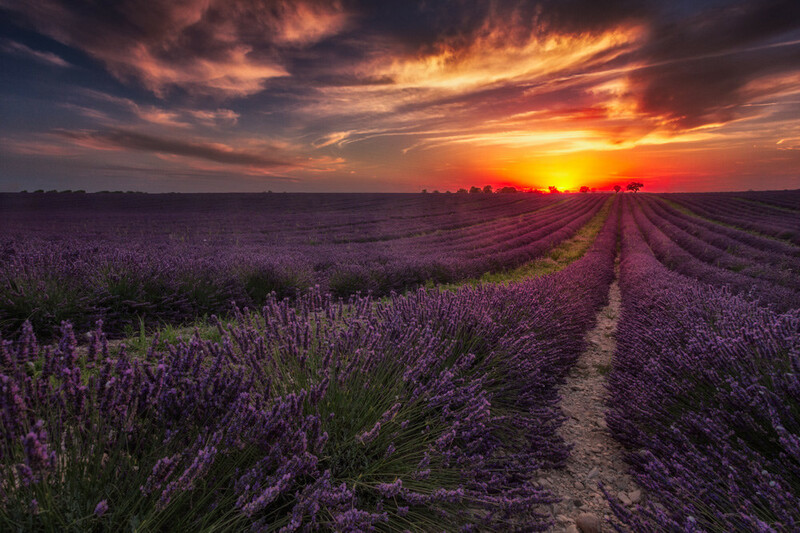 This is the place to go to observe the magnificent fields of lavender as far as the eye can see! 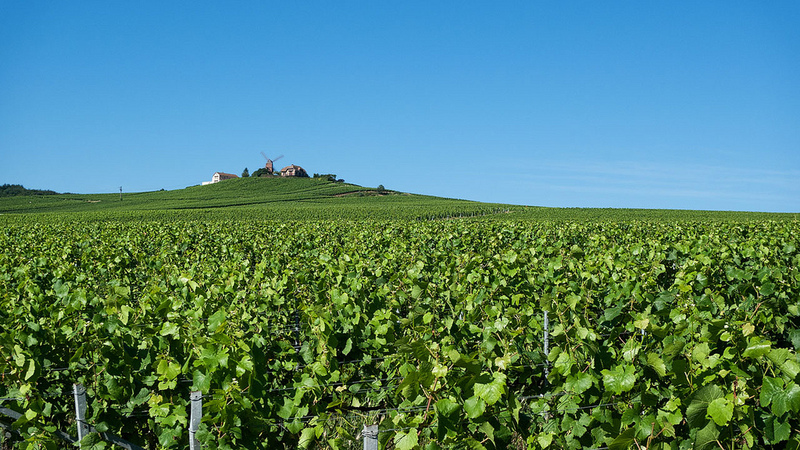 East of the Paris region, along the rivers of the Marne, Vesle and Aisne, the Champagne Vineyard is the favorite destination of lovers of the famous sparkling wine. 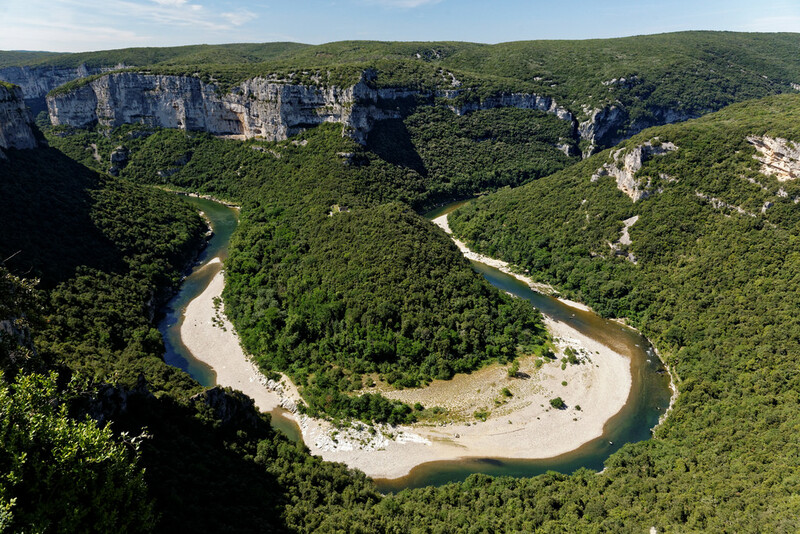 Popular for hiking, climbing and kayaking, the Gorges du Tarn is a canyon located in the department of Lozère and caused by the erosion of the river Tarn. The gorges extend over 50 km long. Lake Salagou is an artificial lake easily accessible from the largest cities Hérault ( Montpellier , Béziers and Sète). Surrounded by red and black hills, this lake offers the possibility of water sports in an almost lunar landscape. 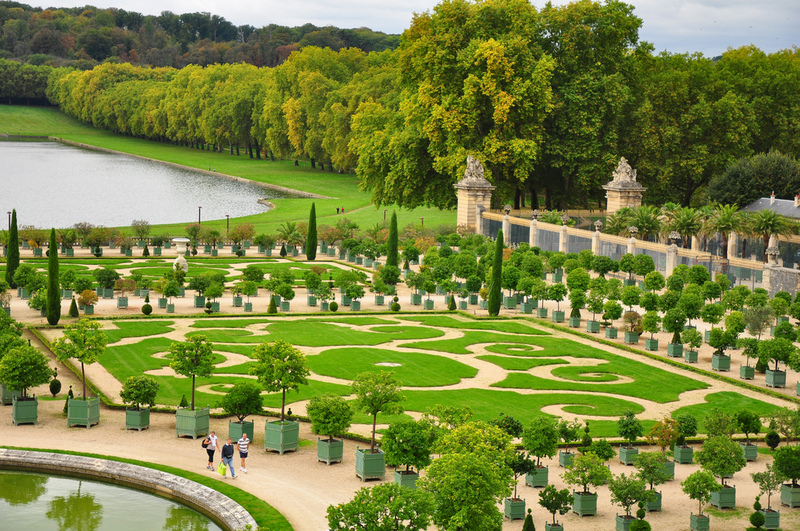 Located in the area of ​​the Palace of Versailles , an exceptional monument having been the residence of the Kings of France, the Garden of Versailles is considered to be the model of the regular garden “à la Française” with its 386 works of art including 221 statues . 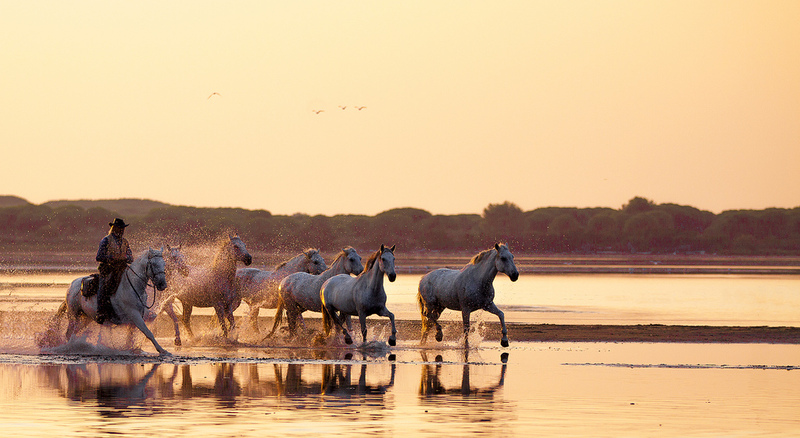 The Camargue, located in the departments of Bouches-du-Rhône and Gard is an ideal place for a horseback ride and admire no less than 2000 species of fauna and flora. Located between Cassis and Marseille , this large chain of cliffs offers kilometers of hiking trails with magnificent views of clear blue waters. Mont Aiguille is the favorite place for mountaineers located south of the department of Isère. This is one of the seven wonders of Dauphiné! 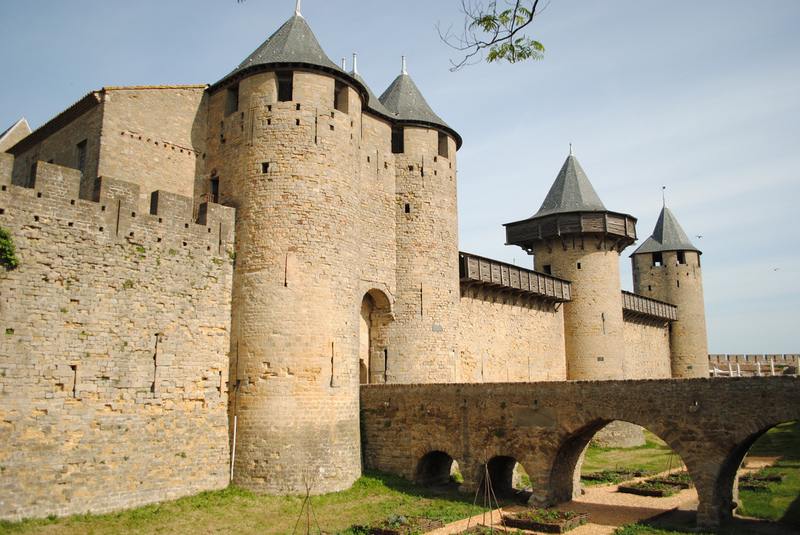 The City of Carcassonne located in the department of Aude is a medieval architectural ensemble whose origins date back to the Gallo-Roman period. 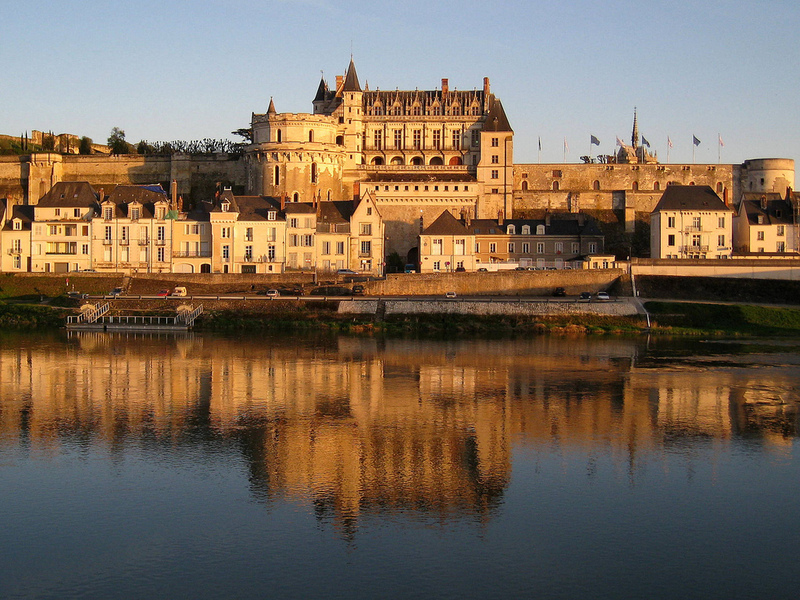 This city includes the Château Comtal and the Saint-Nazaire Basilica. 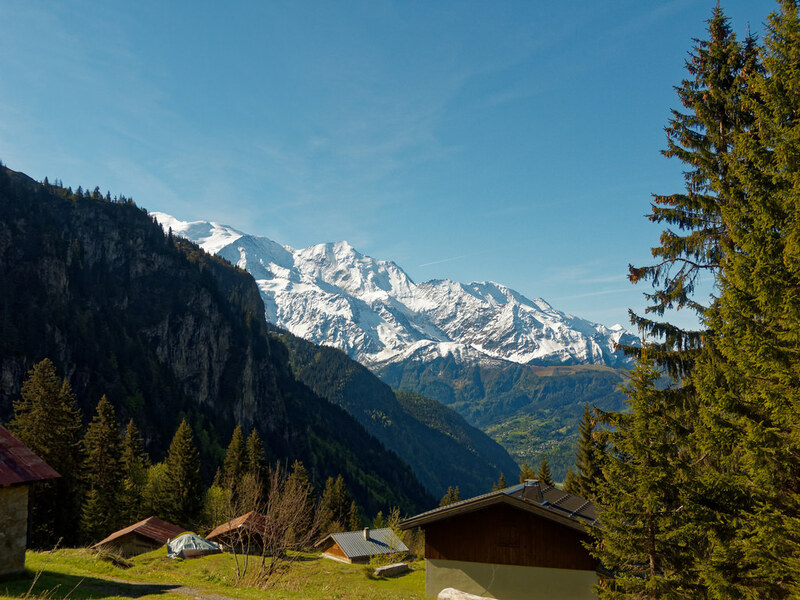 Highest point in the Alps with an altitude of 4809 meters, Mont Blanc is the highest peak in Western Europe. It is located on the Franco-Italian border. 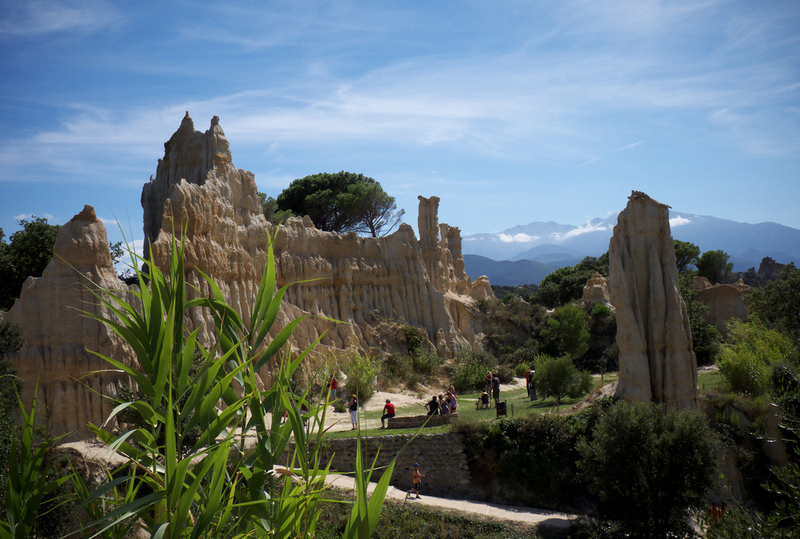 Also known as “Colorado Provençal”, this semi-natural site in the Vaucluse department covers more than 30 hectares and offers unusual landscapes with red-orange hues reminiscent of Colorado. 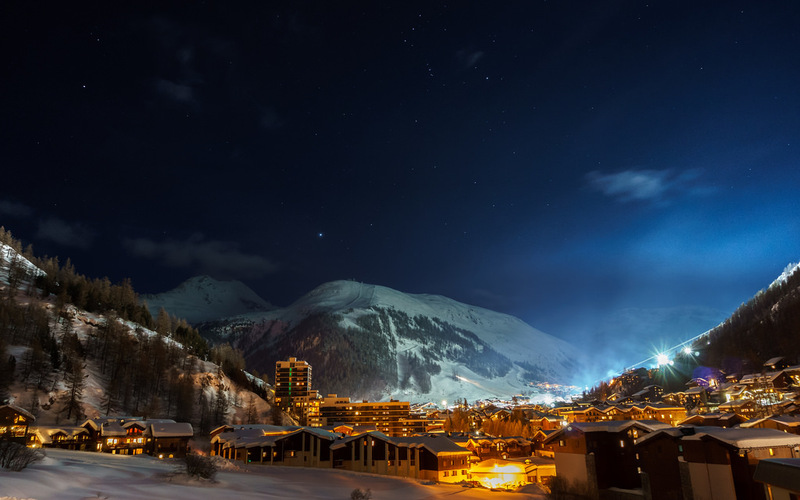 This small mountain village in the department of Savoie is a popular destination for winter sports. This town is known to be one of the world capitals of skiing! The village has the particularity of not being plowed in winter which gives it an extra cachet. 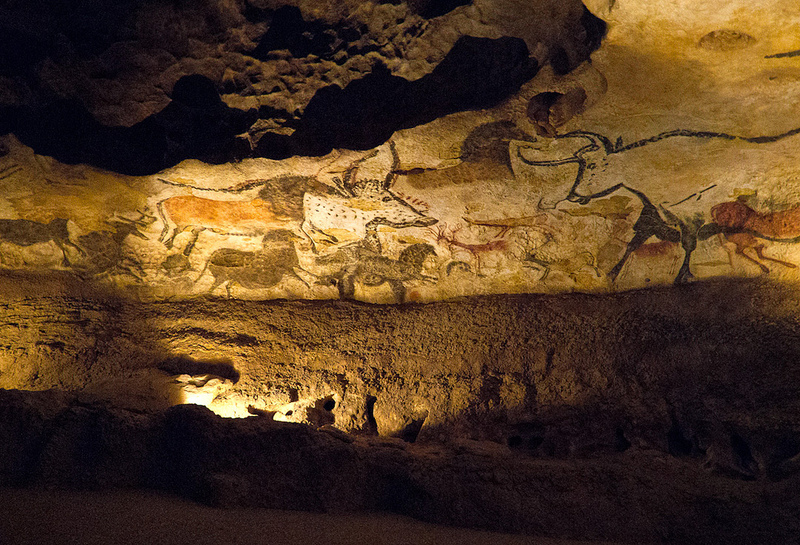 World Heritage site by UNESCO, the cave of Lascaux includes several prehistoric works including paintings and engravings dating back more than 17,000 years. Formed by snowmelt, this 60-hectare natural lake perched at 2,230 meters is the largest mountain lake in Europe. 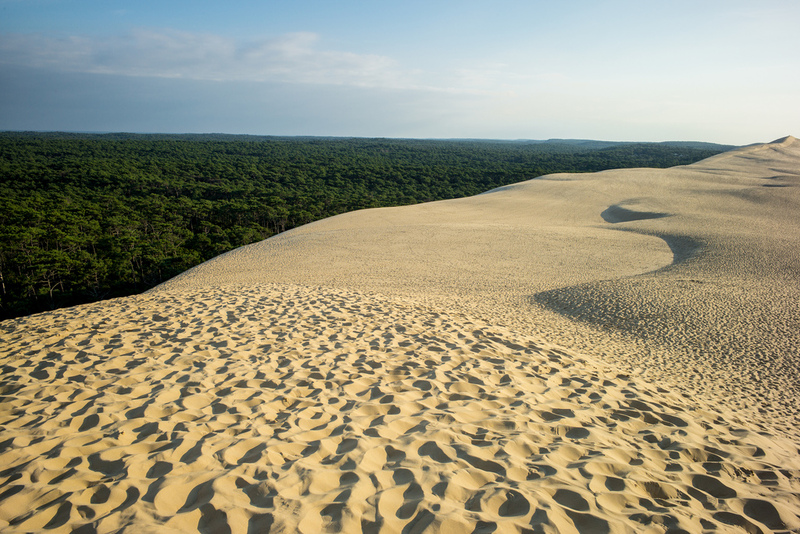 Located at the edge of the Landes de Gascogne forest and at the southern entrance of the Arcachon basin, the Dune du Pilat is the highest dune in Europe with a height of 110 meters. The Loire Valley has long inspired many artists. Its rivers, forests, vineyards and especially its famous castles will not fail to charm you! 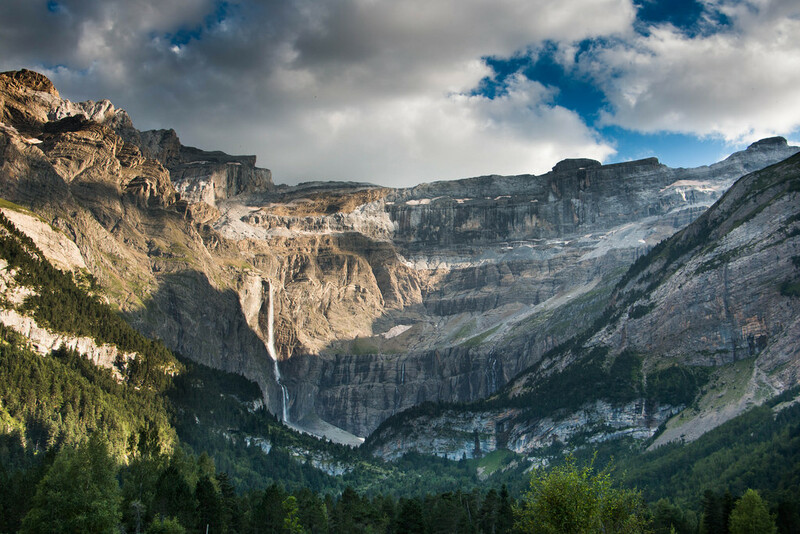 This glacial-type natural circus belonging to the Pyrenees National Park has been declared a UNESCO World Heritage Site as a natural and cultural site. At its heart is an impressive waterfall 423 m high. 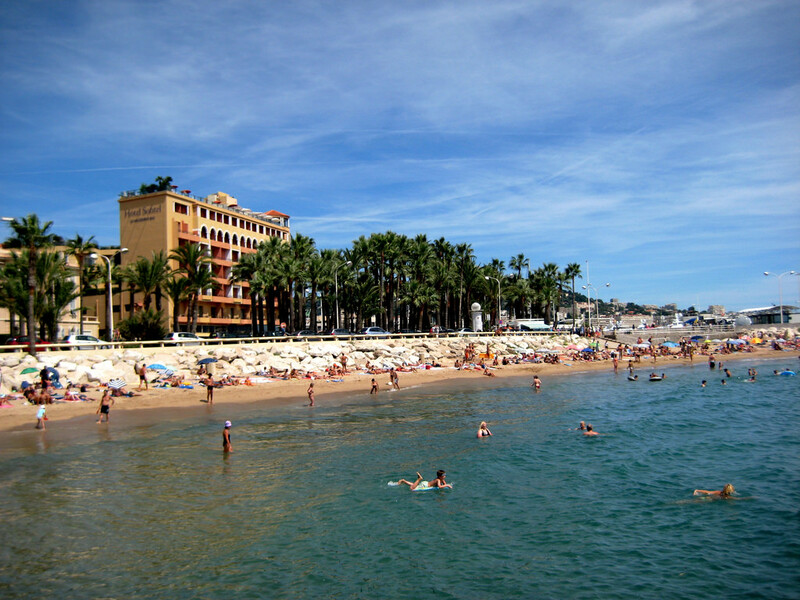 Often known for its festival, Cannes is a very pretty city to explore especially for its beaches that fury under a beautiful sunny weather! 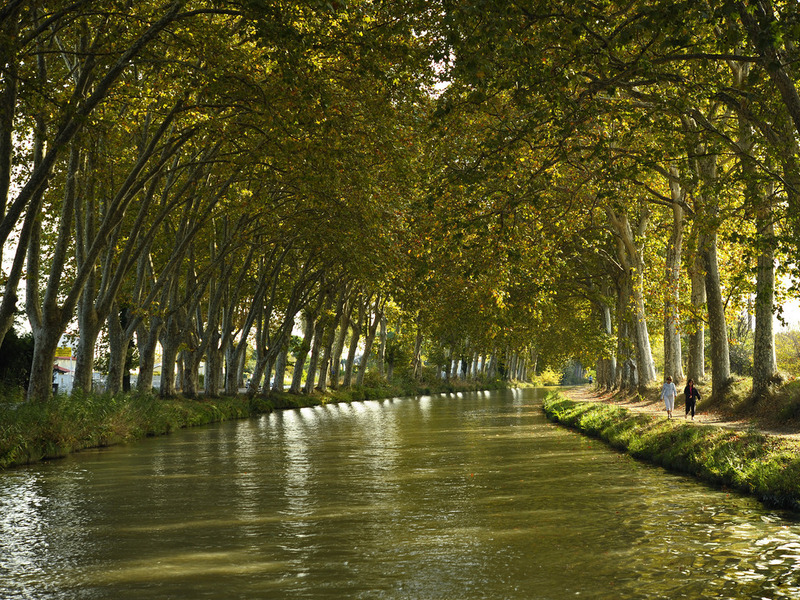 Listed on the UNESCO World Heritage List since 1996, the Canal de Midi is one of the oldest canals in Europe still in operation. This canal connects the city of Toulouse to Sète, to jump into the Mediterranean Sea. 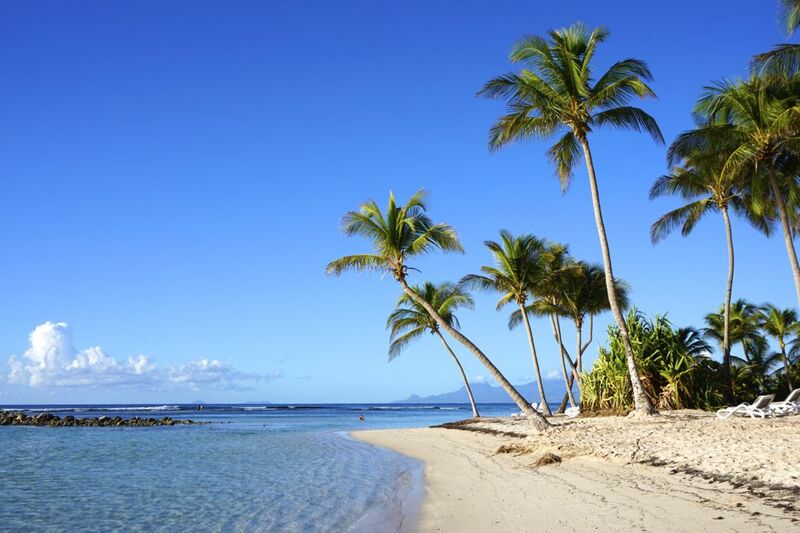 French island located in the Mediterranean Sea, Corsica is the ideal place to relax in pretty beaches. 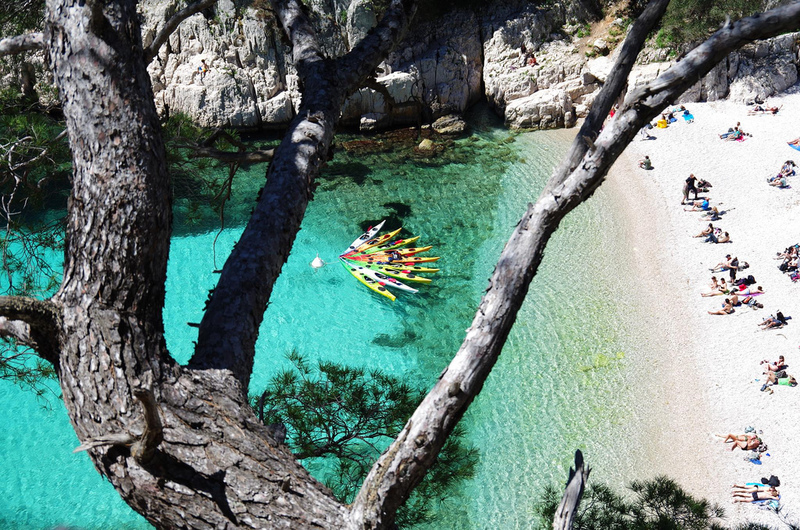 Discover this island of beauty thanks to our list of the 10 essential to visit on the island completely different from other regions of France. 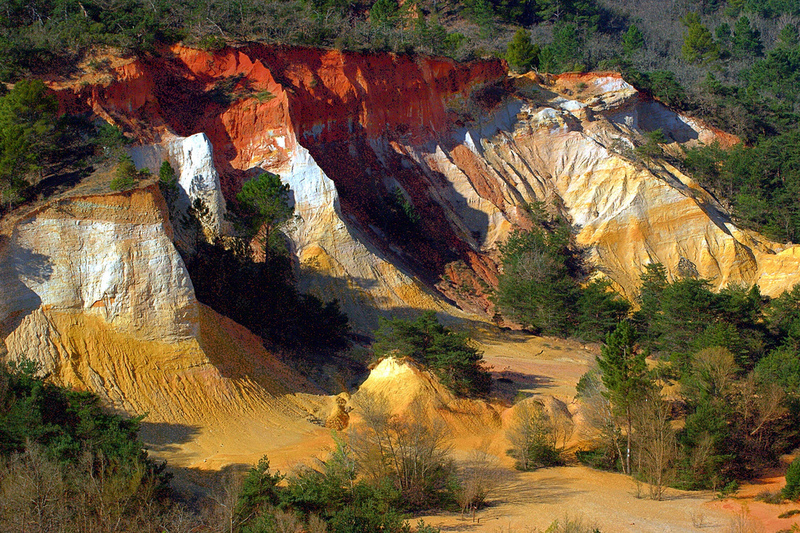 Also called “fairy paths”, the Ille-sur-Têt Organs are ocher ridges dating back more than 2 million years resulting from the erosion of sedimentary rocks. This site offers a landscape out of the ordinary in the Pyrenees. 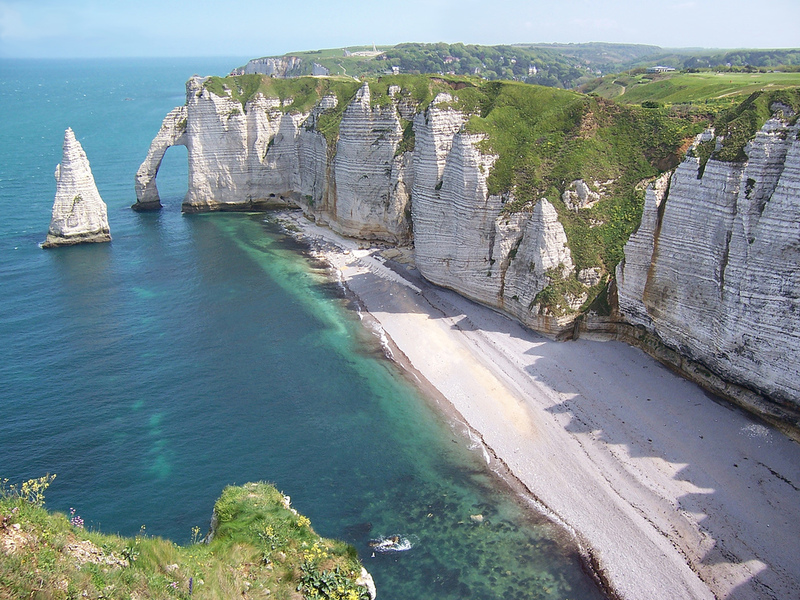 The Cliffs of Étretat, source of inspiration for many painters, is one of the most visited places in France. These spectacular white chalk cliffs and pebble beaches nearby make this place a hit. 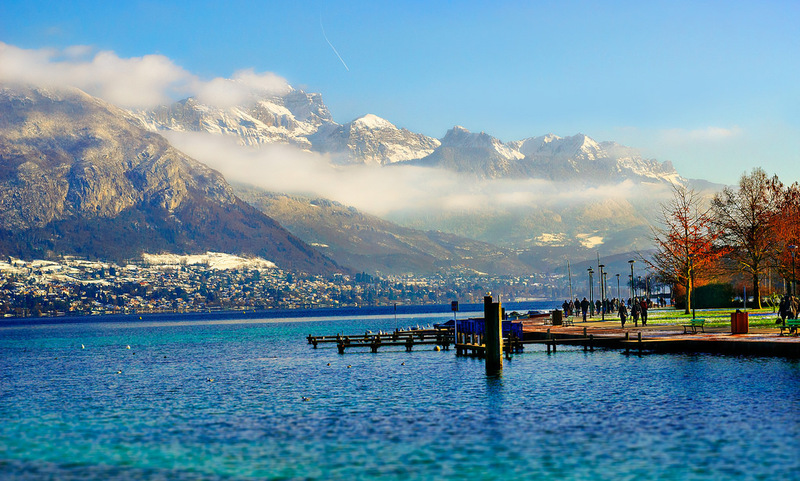 Lake Annecy , also sometimes called the “blue lake”, is a lake formed about 18,000 years ago when the great alpine glaciers melted. This natural site attracts many tourists every year and offers activities such as paddle, canoeing and paragliding. 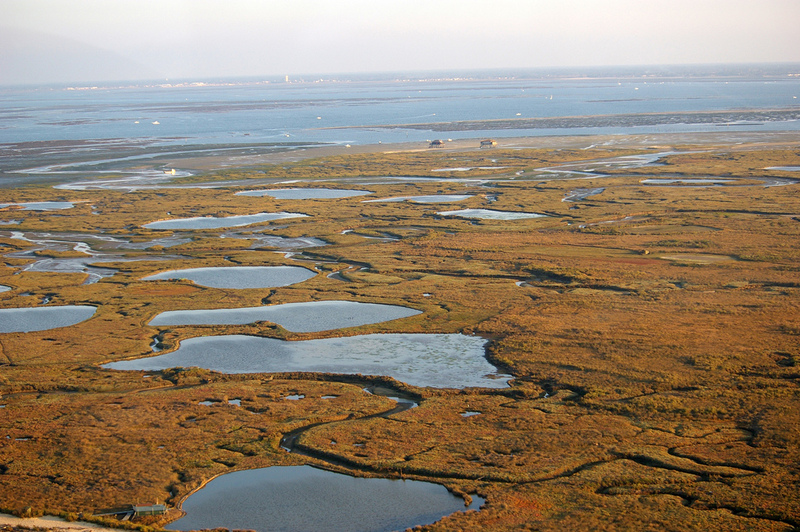 This triangular shaped lagoon is located in the heart of the Landes Gascogne in Gironde and opens wide on the Atlantic Ocean. To visit aboard a pinasse, typical boat of the basin of Arcachon. 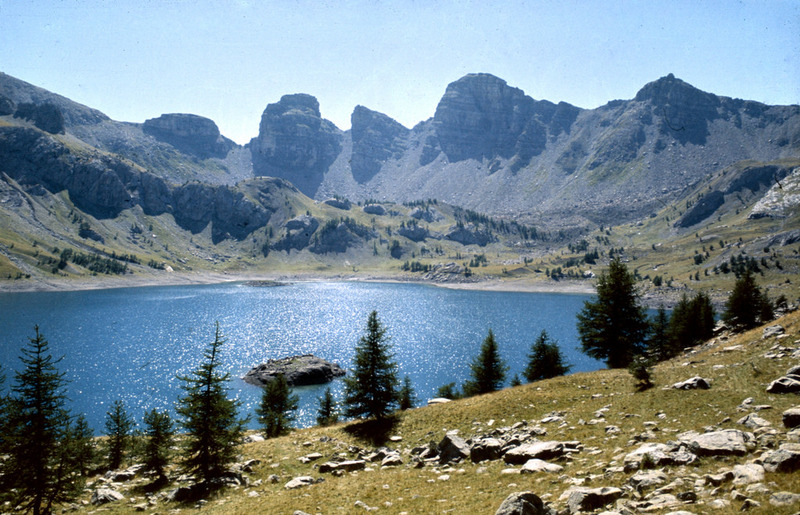 The Queyras Valley is also a regional natural park located in the Hautes-Alpes department. Crossed by the Guil, torrential river of the South-East of France, this destination is very appreciated for the excursions which it offers. 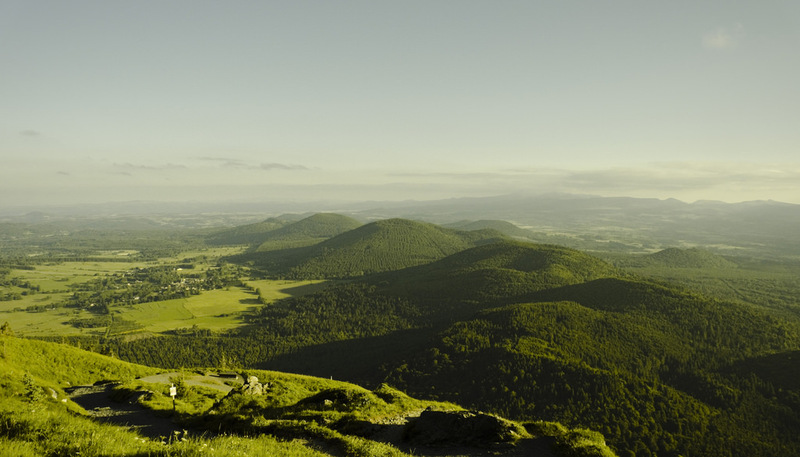 This group of 80 volcanoes of various origins and ages stretch over 45 km north of the Massif Central. This place is ideal for outdoor activities such as mountain biking, skiing and hiking. We obviously do not forget one of the most visited cities in the world: Paris! Unmissable place in France with monuments such as the Eiffel Tower , the Cathedral Notre-Dame or the Basilica of the Sacred Heart. 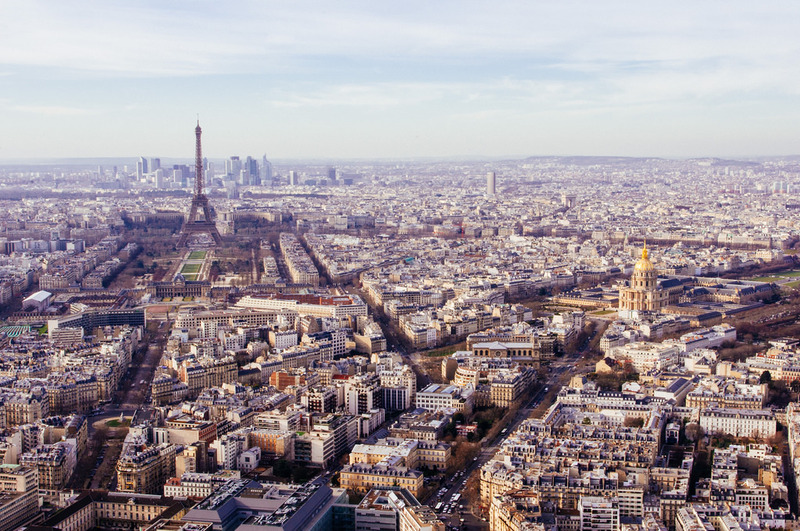 Discover the beautiful French capital and its lively streets thanks to our list of Top 20 things to do in Paris ! 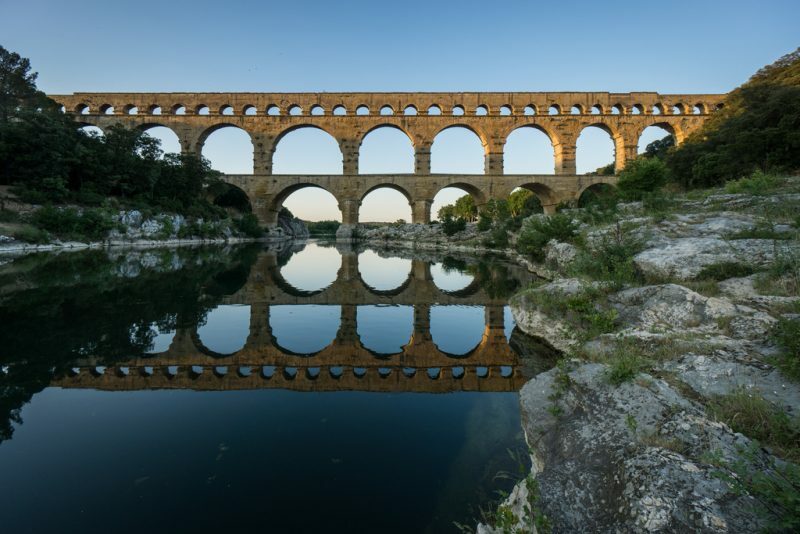 The Pont du Gard is one of the most beautiful Roman masterpieces still standing! The incredible bridge located in the Gard near Remoulins ensured the continuity of the Roman aqueduct that led the water from Uzès to Nîmes. On our side, we still have a lot to visit! The list is of course non-exhaustive, so do not hesitate to comment on the number of places you visited and those that are missing!